Leicester City managed to write one of the finest stories the world of football has ever witnessed, in a thrilling Premier League season of 2015-16. Having been promoted only one season prior and sacked the manager who led them to the top flight, Leicester seemed to be ready to fight another season in the bottom half of the table, struggling for survival. However, their new manager Claudio Ranieri had other plans, and Leicester City managed to not only survive the Premier League, but also shock the world and magnificently clinch the league title in emphatic style, to say the least. They created one of the greatest moments ever to be witnessed in the Premier League. But things could not have been more different this season. It is never easy to go out and defend your Premier League title, especially when all the big guns around you have spent so much money on their squads and used their full resources to bring in players and managers to help them win the league. That is exactly what has happened with Leicester City, as they have witnessed a hard pull back down to earth, and contrary to last season, they now sit at the wrong end of the table, and are almost part of a relegation scrap. Two major reasons behind Leicester grabbing the title last year were the goals and assists from their 2 attacking powerhouses, Riyad Mahrez and Jamie Vardy. The duo were too tough for any opposition to handle, and they took the league by storm. Vardy went on to break and create a new record by scoring in 11 consecutive matches in the league, while Mahrez kept providing him with the perfect chances to do so. However, the goals and assists have dried up this season from both the players, and without scoring goals, you do not win matches, and you certainly do not win titles. Yes, you heard that right. Leicester’s involvement in the Champions League this term has definitely been a contributing factor in their poor domestic form. 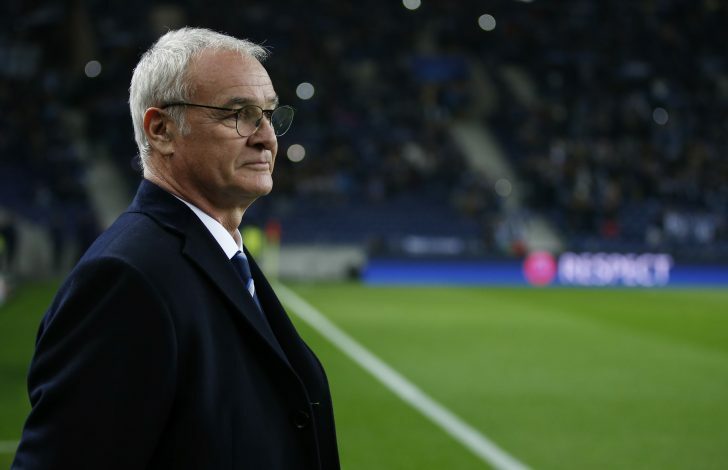 The Foxes not only participated in the Champions League, but also created a record for the best start in the decorated competition, and finished the group stage at the top of the table. However, that form hasn’t been replicated in the Premier League, and fatigue and tiredness from Europe might be the reason for it. The young Frenchman had a more than impressive breakthrough debut season with the English club, and was named as one of the signings of the season. With his solid presence in front of the defence and quick passing ability, he was everything Leicester needed to complete the team to won the title. 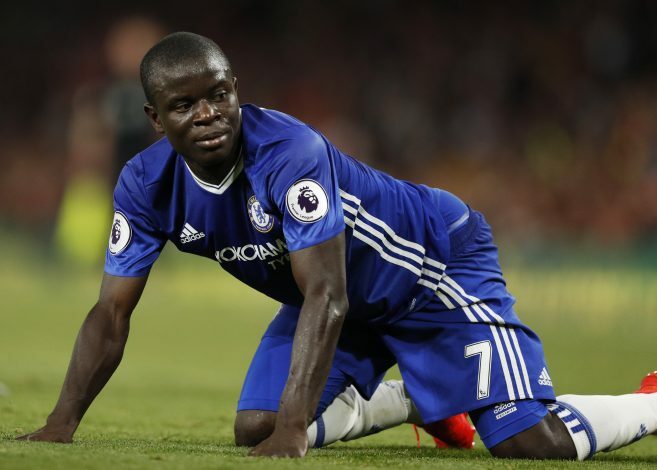 However, he attracted big clubs with his performances, and after winning the title, he signed for Chelsea this summer for a heavy fee. His absence has cost the Foxes a lot, leaving gaps they just cannot fulfill. They have leaked in more goals and scored lesser already this term, and the France international not being there is one of the main reasons why. 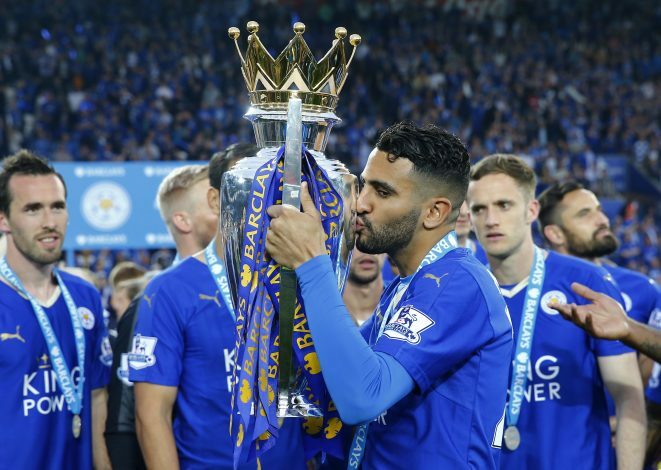 Any team is entitled to celebrate after winning the Premier League trophy, and same was the case with Leicester. Although, the party was one that did not seem to stop. With heavy rewards for players, like BMWs for each one of them, pay raises, and the focus of the world, it might be possible that it led to them deviating away from their target this season, and forgetting to replicate title winning form and performances. 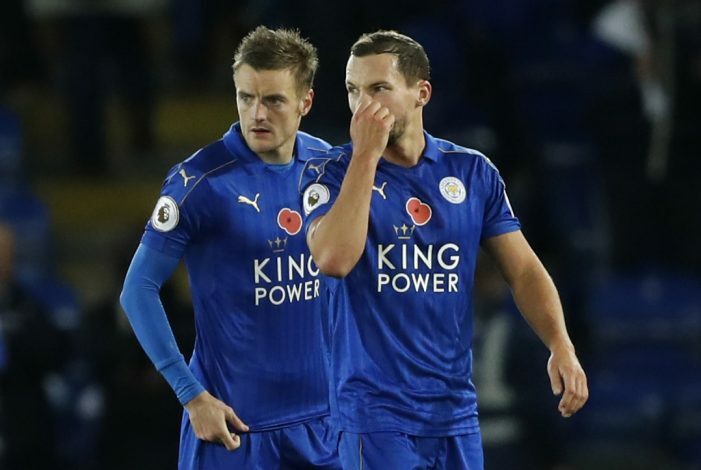 Moreover, with new squad additions and a few exits, Leicester have just not settled in as a team, and they will have to find their feet soon before they find themselves struggling in the bottom pile of the pack. Leicester are on the verge of having the worst title defence record in Premier League history, and something has to quickly change. Despite all these major differences, they still are reigning English champions, and that is what they need to remind themselves of, quickly and constantly. With Manchester City up next this weekend, it might just be the perfect match for Leicester to win and change their fortune around. However, a loss may further damage hopes and dent confidence, making things a lot more uglier for Ranieri and co.